Welcome to this page for fans. There are a number of ways in which you can interact with me and my books here. If you have any questions please fire away using the contact page. I’m starting a new monthly giveaway, where you can nominate a current member of the military or emergency services or a Veteran to win a free edition of Shades of Loyalty. Congratulations to Vincent, this month’s free book winner. Each month, I’ll be giving away a signed book and there are only two ways to enter. 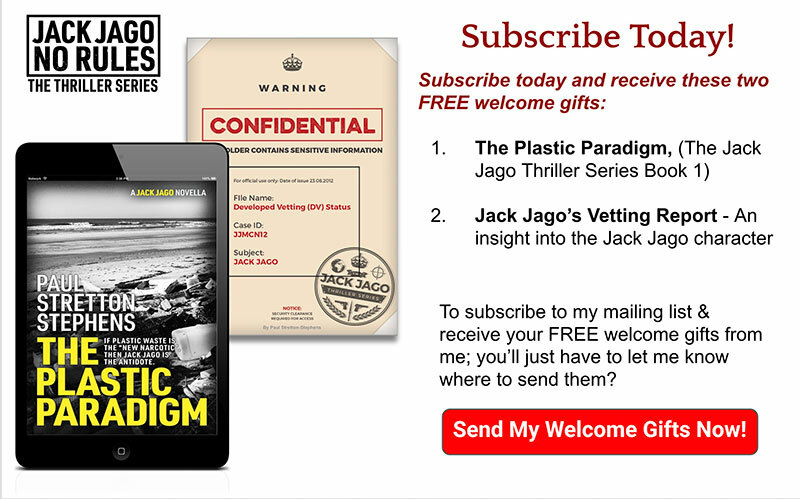 Whether you are on holiday, serving your country, or at home by the fire, I want to know where you are reading The Jack Jago Thriller series.